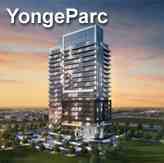 ERA AT YONGE Condominiums will mark the third phase of Pemberton Group’s latest development near Yonge Street and Highway 7. 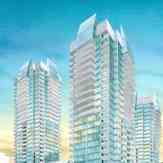 ERA follows in the footsteps of the successful launch and sale of SkyCity and Yonge Parc 1 & 2 Condos. 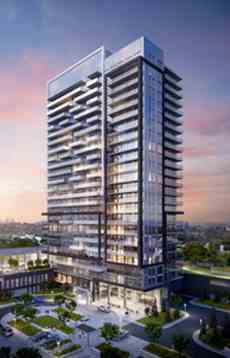 As for the amenities, Pemberton’s Era condo is expected to include all the Bells & Whistles that can be thought of a desired condo tower. 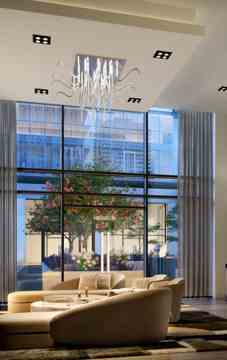 Entrance will be equipped with a dramatic lobby and plush seating and fireplace to warm up as you enter. Additionally, a full size Party room, Yoga room, Pet wash station and a state of the art gym will have all ends covered within the condo building itself, ready to serve you on a regular basis. 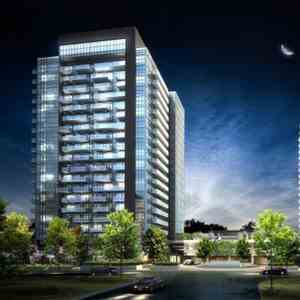 ?Located minutes away from Hillcrest Mall, high-ranking elementary schools, and area amenities, ERA AT YONGE Condos will be a defining landmark in Richmond Hill’s growing Langstaff community. With Yonge Street, Highway 407, and Langstaff GO Station steps away, this family friendly community provides a first class living experience for residents.